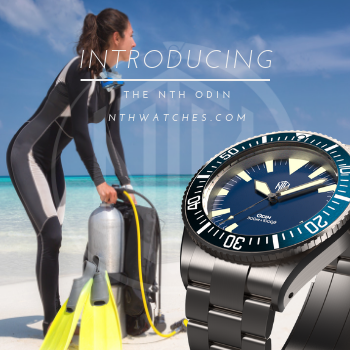 Today, Guest Bum Michael DiMartini is back with a look at the watches that are his passion. 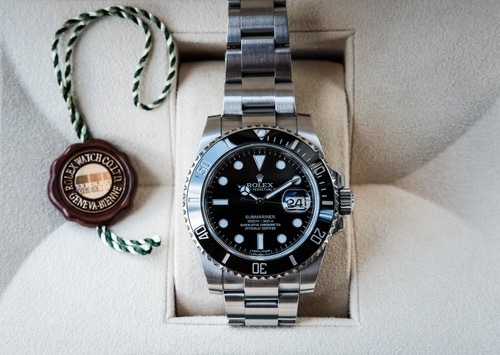 Watch connoisseurs know that the Rolex is far more than just a stunning timepiece. It’s a symbol of sophistication, a lifelong investment, and an accessory that speaks volumes about the person who wears it. For these reasons, coupled with unsurpassed Swiss-made perfection, Rolexes continue to set records for the rarest and most expensive watches ever made. Here are 15 of the rarest Rolexes in the world that will thrill every collector. 1) The Rolex Split-Seconds Chronograph, Reference 4113 - This 1942 steel Rolex sold for $2.5 million at auction in 2016, which was the highest price ever paid for a Rolex wristwatch until the sale of the Bao Dai in 2017. Not only is it the largest Rolex ever made, but there are only 12 known examples in existence. Often considered the “holy grail” for Rolex aficionados, it was the first Rolex to ever break the $1 million mark. 2) The Bao Dai Rolex, Reference 6062 - With its extremely complicated Oyster casing, the Bao Dai Rolex holds the record for the most expensive Rolex ever sold at auction, selling for over $5 million in May of 2017. It’s so special because it’s the only known example of a reference 6062 with a black dial and diamond indexes. Plus, it once belonged to the last emperor of Vietnam. 3) The Paul Newman Rolex Daytona, Reference 6241 - Only 20 Rolex Cosmograph Daytona Paul Newman Oyster Sotto models exist in the world, making it one of the rarest Rolexes on the planet. 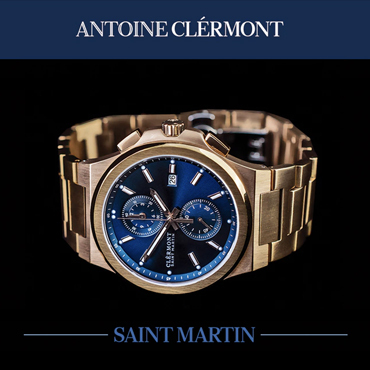 The beloved style icon regularly sported the watch, and it carries his name today. Although the Paul Newman Daytona has several reference numbers, it’s the 6241 that is the most prized by collectors, due to its rarity. 4) The Rolex Zerographe, Reference 3346 - Introduced by Rolex in 1937, it is estimated that only 12 Rolex Zerographes were ever made, and only four have ever surfaced. Besides its rarity, this model is particularly desirable to collectors because it was the first Rolex with an in-house chronograph movement. 5) The Rolex Albino GMT-Master, Reference 6542 - This Rolex was the very first reference 6542 to be made with the Bakelite bezel, but it’s extra-special because it’s one of only a handful that feature a white dial. The “albino” GMT-Master was believed to be a myth until vintage Rolex enthusiast Stefano Mazzariol wrote about it in a blog post in 2010. 6) The Rolex Albino Daytona, Reference 6263 - What does an incredibly rare Rolex that once belonged to Eric Clapton fetch at auction? It brought in a staggering $505,000. This legendary Rolex is considered one of the rarest Rolex Daytonas in existence, selling at a Sotheby’s auction in 2008. It’s the only such Daytona known to exist. 7) The Rolex Datejust, Reference 6605 - Although the Datejust isn’t quite as rare as some of the other models on the list, there is one particularly desirable model for watch enthusiasts. A prominent family in Mexico City took their Datejust to Rolex for servicing, only to discover that the case was constructed from 18-karat white gold. Currently, it’s the only one known in existence. 8) The Rolex Submariner Big Crown, Reference 6538 - Often referred to as the rarest Rolex Submariner, the Big Crown features an extra-wide bevel, a discontinued feature since1957. 9) James Bond’s Rolex Submariner, Reference 5513 - Sometimes it’s the association of the watch that makes it so rare and special. This one, worn by Bond actor Roger Moore in the 1973 film Live and Let Die, sold for $365,000 at a Phillips auction in 2015. 10) Dr. Rajendra Prasad’s Gold Rolex Oyster - When the family of the first president of India saw his stolen, custom-made Rolex go up for auction in 2011, they pleaded with the auction house to return the stolen timepiece. It was expected to sell for up to $440,000 before the family’s intervention. The ultra-rare Rolex belonged to Rajendra Patel, an inspirational freedom fighter, and features a map of India and his inauguration date inscribed on it. 11) The Rolex Day-Date, Reference 18078 - The rare Day-Date Rolex from the Sultan of Oman, Qaboos Bin Said Al Said surfaced at Christie’s Geneva auction in recent years, and it caused quite a stir. This impeccable timepiece features a light green dial with the sultan’s signature crown and dagger marking. 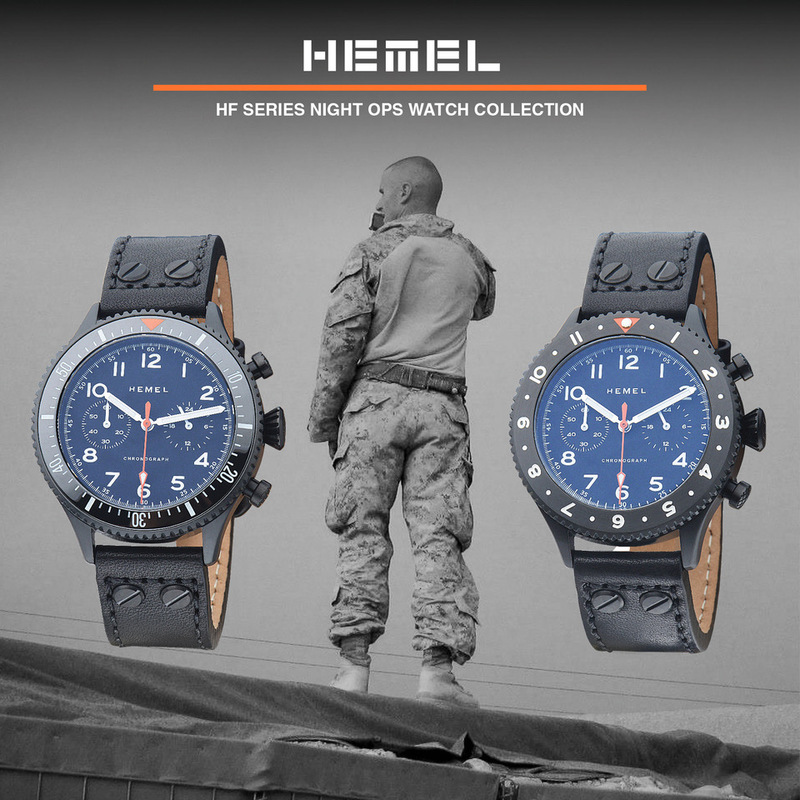 There is no other known example of such a watch. 12) The Rolex Military Submariner, Reference 5513 and 5517 - Originally designed for use by the British Royal Navy, the Milsub is a Submariner with special military-grade features. This watch features specific British Military engravings, expected to fetch a nice sum at auction. 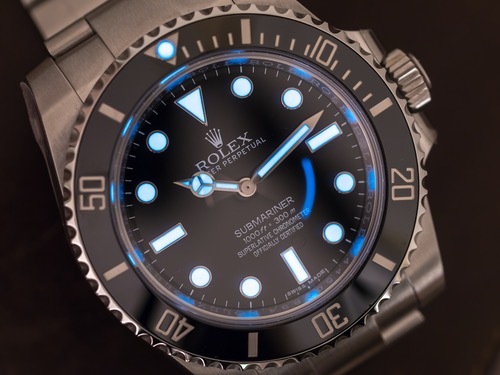 In 2016, one Rolex Milsub was sold for $155,000. 13) The Rolex Jean-Claude Killy, Reference 6036 - Rolex ambassador and skiing champion Jean-Claude Killy gave his namesake to several rare Rolexes produced from 1940 to 1960, with some considered rarer than others. One particular Killy was offered by Matthew Bain, Inc. for $220,000 in 2016. 14) The Rolex GMT-Master Ice, Reference 116769 - Largely considered the most expensive Rolex in the world, the Rolex GMT-Master Ice can to market with a sticker price of $485,000. It’s covered in diamonds — 76 diamonds, to be exact — and features an 18-karat gold white case. 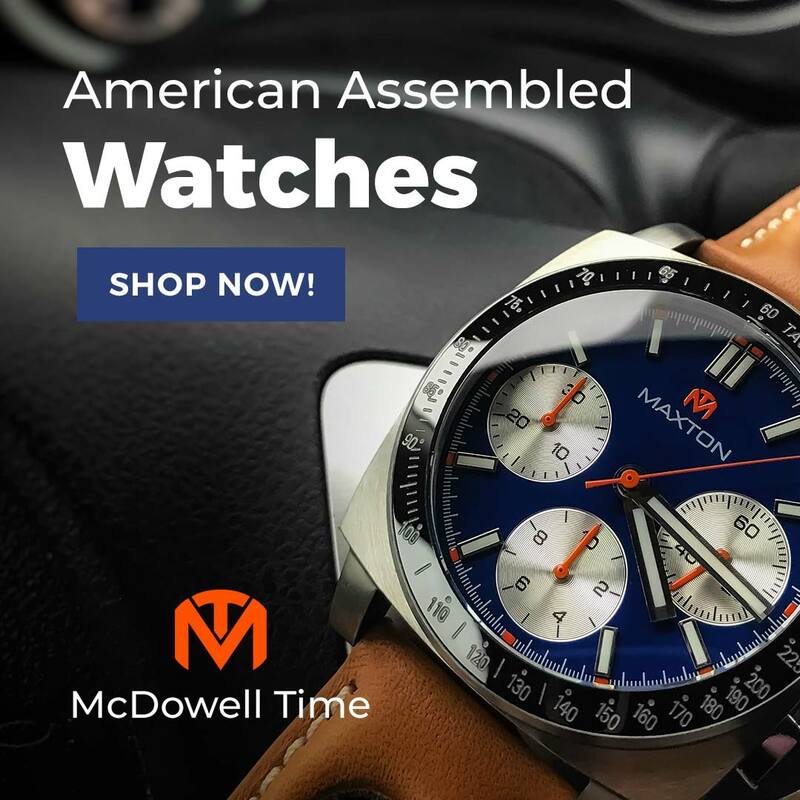 Michael DiMartini serves as the CEO and designer for Everest Bands. He oversees marketing expansion as well as new product development and design from the Everest Headquarters in St. Louis, MO. 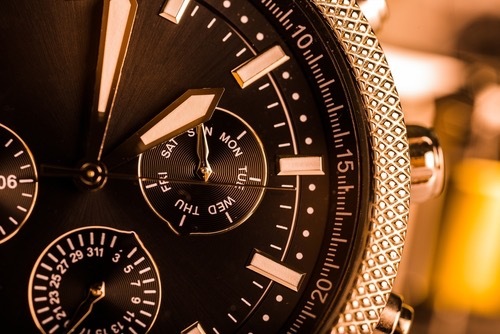 Years of enthusiasm, design, and hands-on production management in the watch industry have cultivated his already existing passion for watches and fashion.